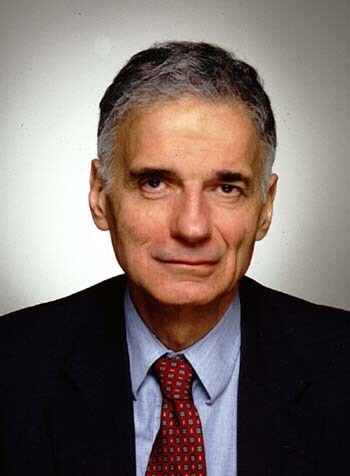 Earlier this year, Ralph Nader released an open letter to Apple, criticizing their $100 billion share buyback program for a multitude of reasons. He stated his objections to the fact that they decided on the buybacks without asking shareholders, but the fact is, they don’t have to. The CEO and Board of Directors are put in place and approved by the shareholders to make these kinds of decisions. For this and several other reasons, I an other Apple fans were critical of Nader’s unsolicited “advice” to Tim Cook and company. 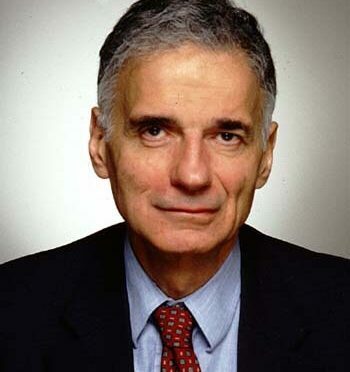 Evidently Mr Nader didn’t get the message, because he is back again with more pointers for how the most successful company in the history of the world should be run. In a Saturday interview with NPR Weekend Edition, Nader was once again critical of how Apple spends its money and sets its priorities, saying that they should be hiring more employees, shoring up their pension fund, improving recycling practices, making “productive investments” (whatever that means), or even offering dividends to shareholders. Here’s the thing. Nader was honest and had to admit that Apple has already used their power and influence to improve working conditions in China and create programs that promote resale and recycling of their products. Oh, and they also built a new headquarters and several server farms that are powered completely by renewable energy sources. As for offering dividends to their shareholders, buybacks essentially do the same thing over the long term, creating more scarcity and demand and pushing the value of existing shares higher. Shareholders are getting added value, either way. In my opinion, the above exceptions are enough to take the bite out of Nader’s argument against Apple. There are PLENTY of companies out there more deserving of being raked over the coals for predatory practices, worker treatment, lack of environmental responsibility, and unsound financial decisions. Going after Apple has less to do with them being deserving of it, and more to do with how high a profile of a target they are as the biggest company on Earth. What I said about Ralph Nader’s comments back in May still holds true- A company that has done more than most of its peers in terms of sustainability, environmental, and social issues should be held to an even greater standard just because they are extremely successful. A consumer advocate with the clout of Mr Nader should move onto a much more deserving subject.